NRG Systems, Inc., a designer and manufacturer of smart technologies for a range of wind, solar, and meteorological applications, will now sell and support ZX Lidars in North America. This will include the ZX 300 for onshore vertical profiling applications and the ZX 300M for near-shore or platform-based offshore applications. Both models capture finance-grade wind measurements from 10 to 200+ meters and are fully IEC classified and accepted by DNV GL as Stage 3 Bankable Lidars. Visit NRG Systems at the AWEA WINDPOWER Conference & Exhibition, May 20-23, in Houston, Texas, USA, to speak with a representative in person, or contact sales@nrgsystems.com for more information. 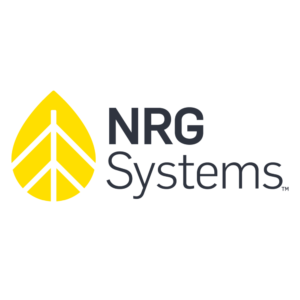 NRG Systems, Inc., a subsidiary of ESCO Technologies Inc. (NYSE: ESE), revolutionized the way wind resource assessment was done more than 36 years ago. Today, this heritage of innovation drives everything they do. The Company is dedicated to designing and manufacturing smart technologies for a more sustainable planet –that means more renewable energy, cleaner air, and a safer environment for all. 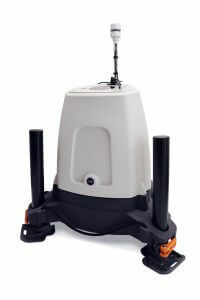 Their measurement systems, turbine control sensors, and Lidar remote sensors can be found in more than 170 countries. For more information, please visit nrgsystems.com.